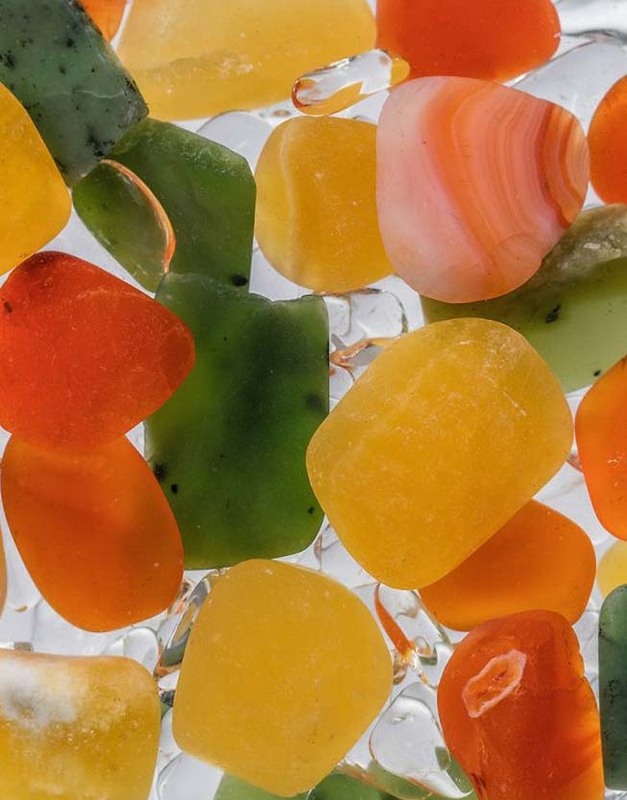 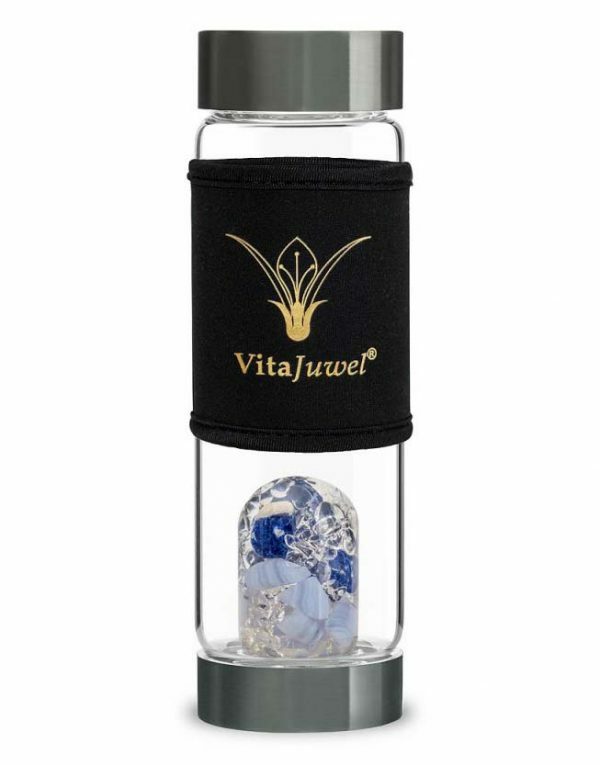 Designed in the German Alps, the VIA bottle features a variety of carefully hand-selected crystals and is made from premium borosilicate, pollutant-free glass. 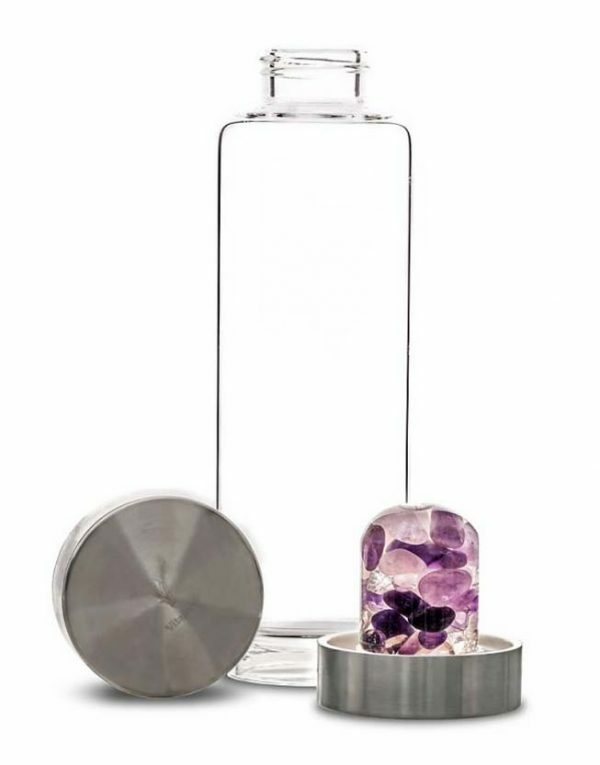 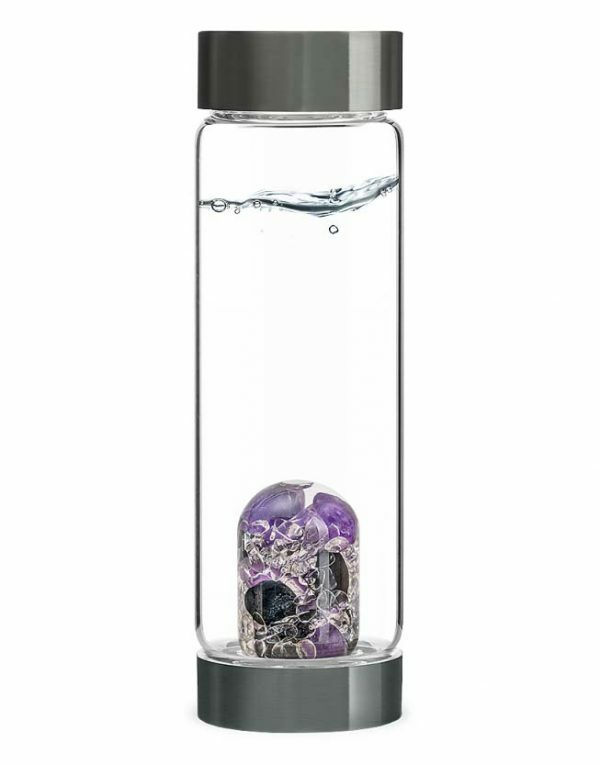 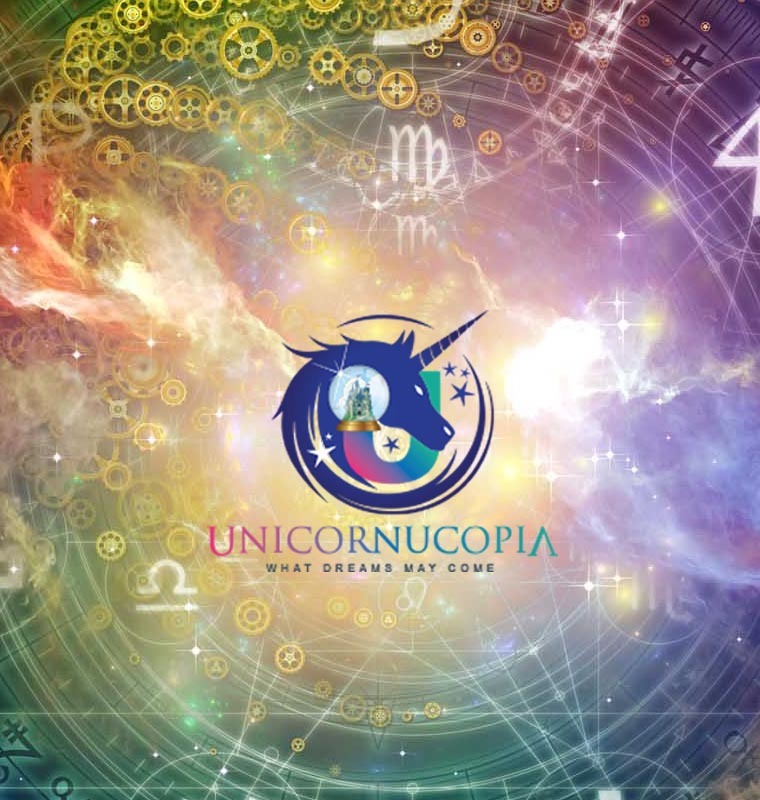 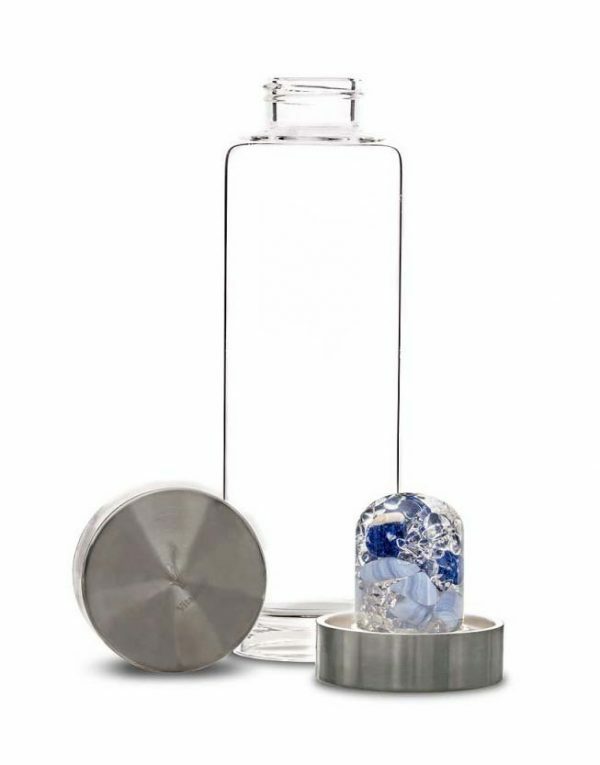 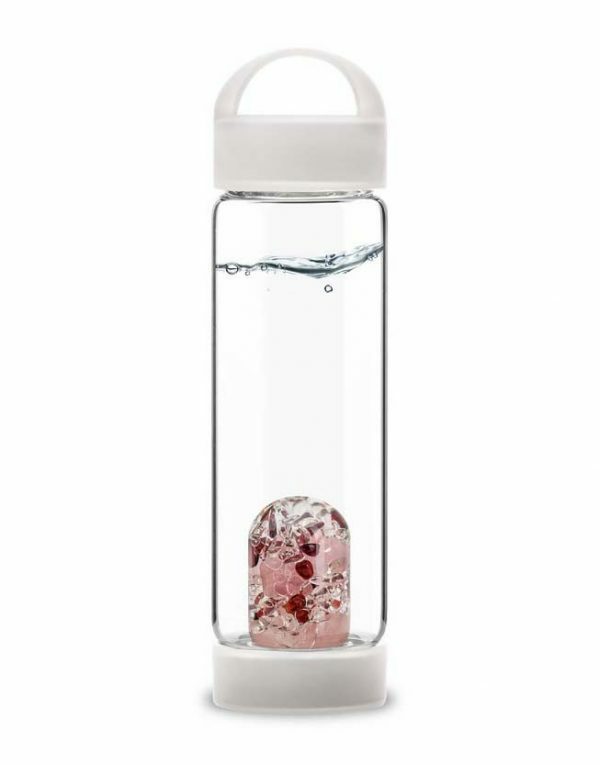 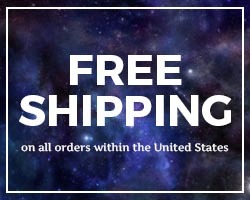 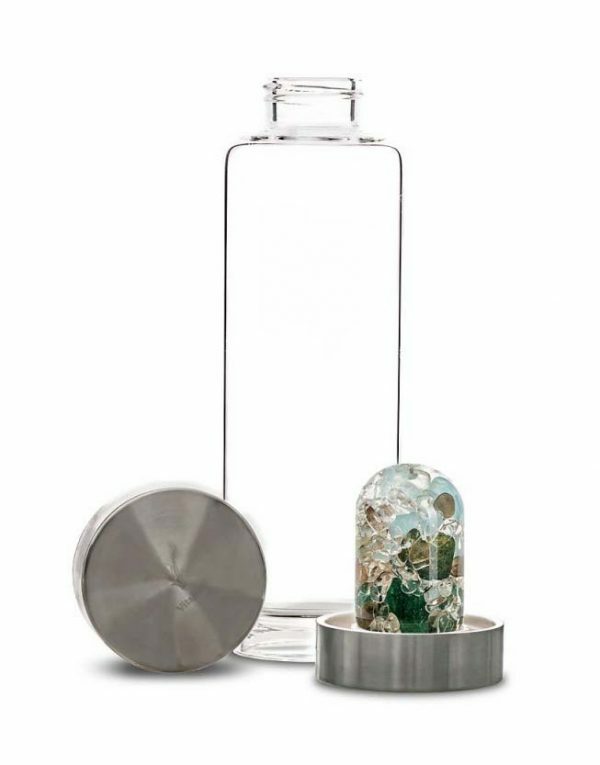 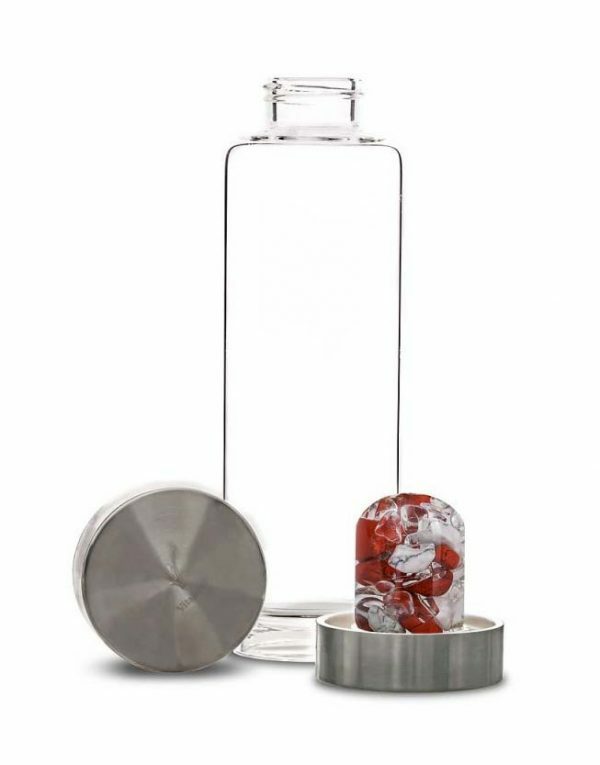 Perfect for everyday use, as the gems are encased in a hand-crafted, interchangeable glass container that prevents any pollution of the water by the gems while preserving all their energetical benefits. 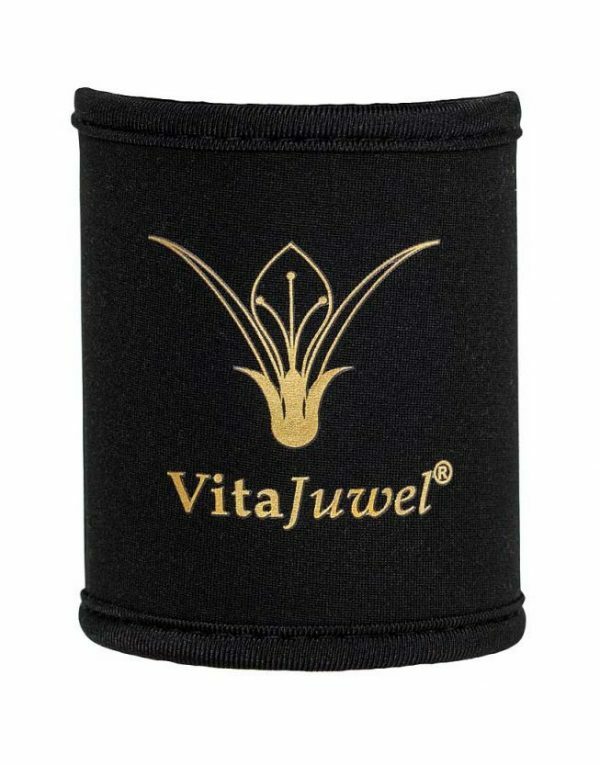 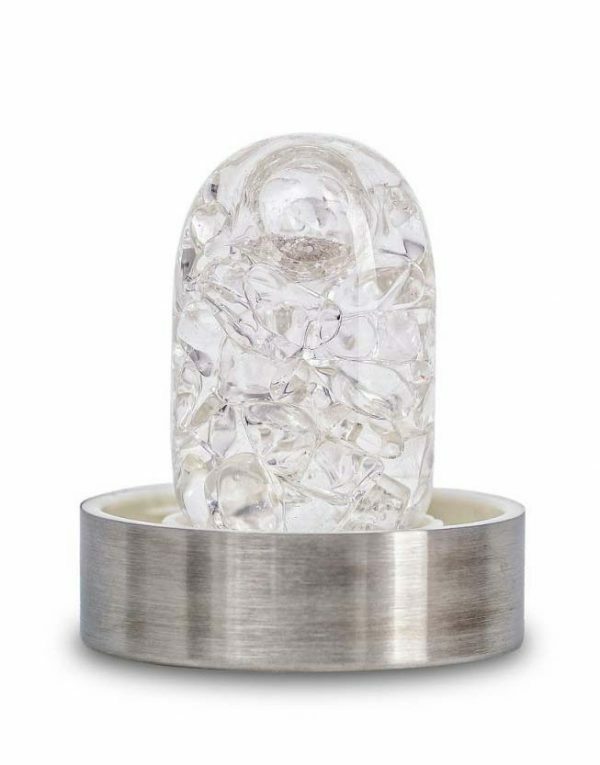 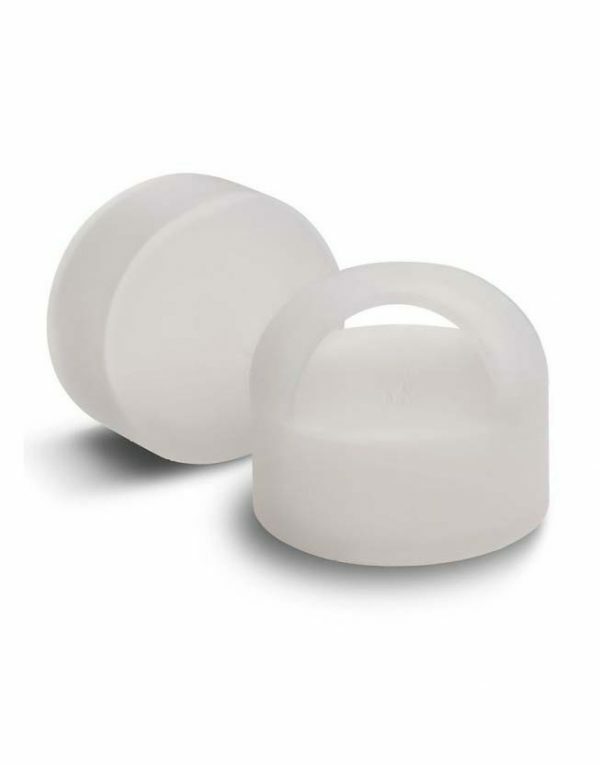 The VitaJuwel method relieves you of bothersome scrubbing and cleaning of the gems. 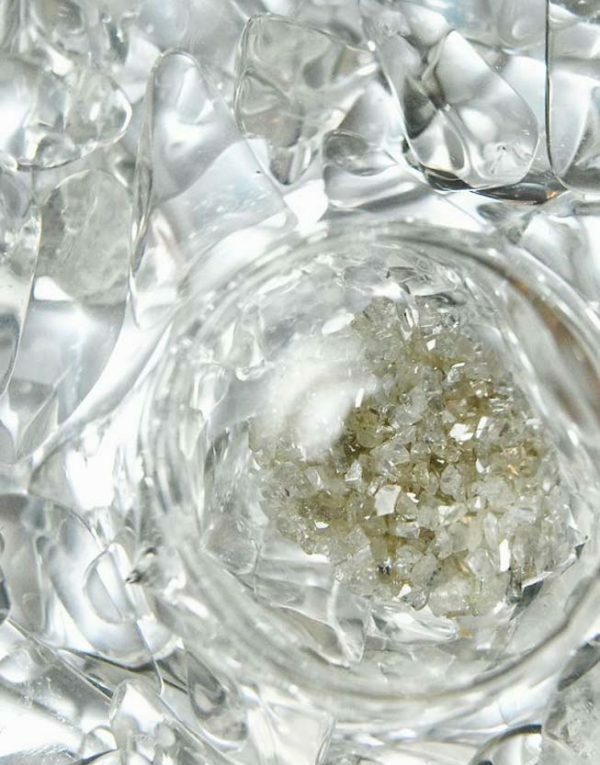 The exquisite stones in your ViA stay bright and shiny over the years.